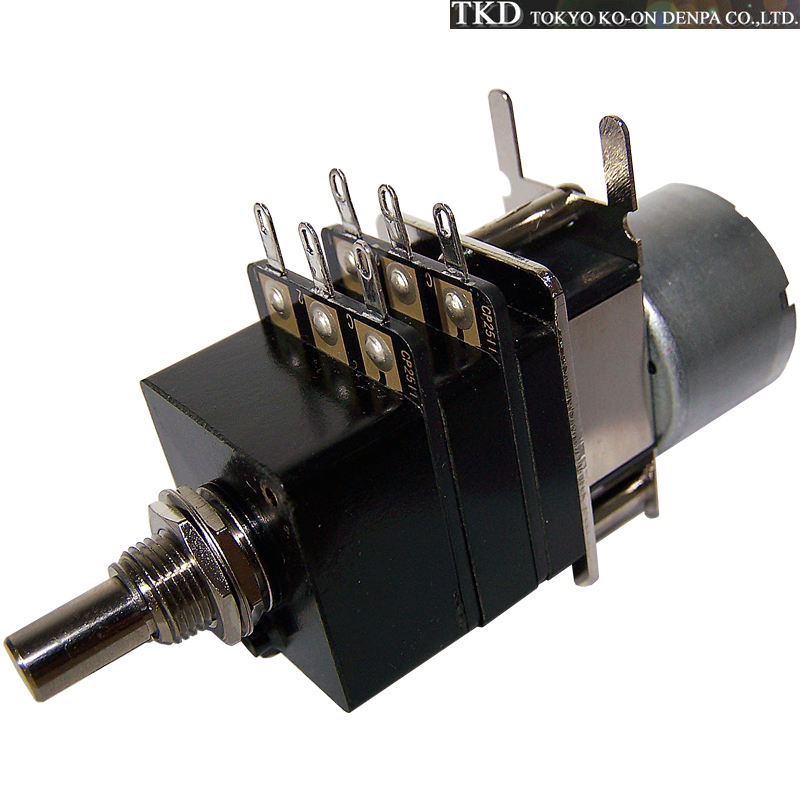 The TKD (Ko-on) potentiometers one of the best potentiometers in current production today. 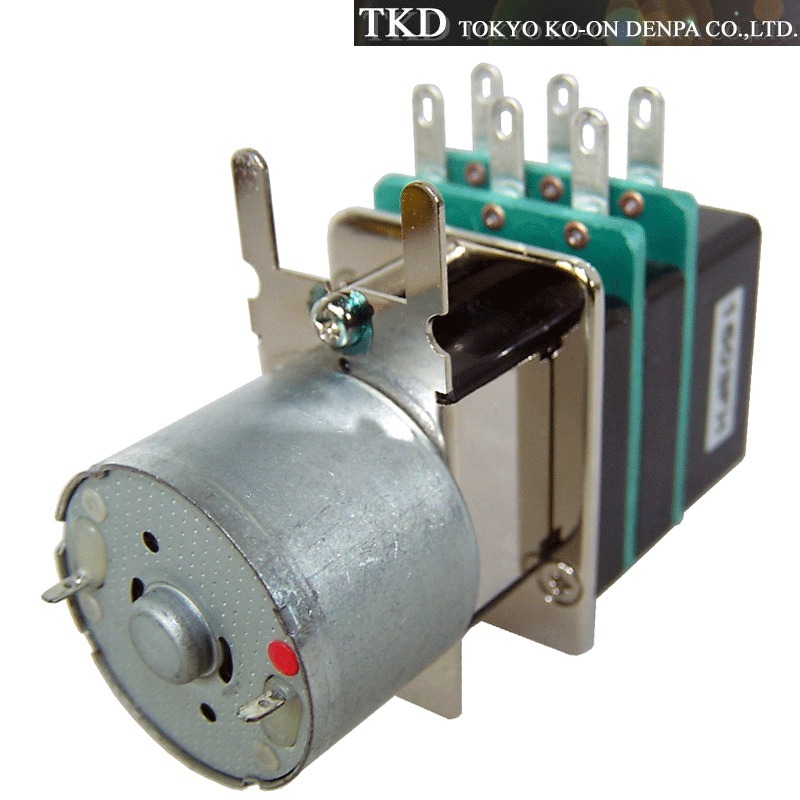 They are popular with numerous manufacturers such as Audio Note, LAMM and Kondo. TKD have an excellent feel and provide a clean dynamic sound. Their conductive tracks are are made from laser trimmed conductive plastic taper, offering excellent channel balance. They are almost as good for this as stepped attenuators built with high tolerance resistors. These potentiometers are stereo logarithmic potentiometers. The price of the motorised version is just a touch above that of the manual versions. Can be used with the Glasshouse remote control module click HERE for more details. 25 x 43 x 65mm (depth without bush/shaft), bush height 9mm, shaft length 16mm. Chassis hole size dia. 9mm, shaft dia. 6mm.